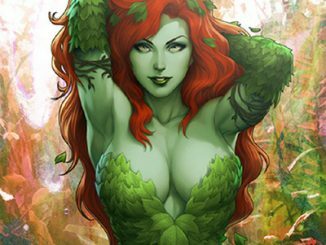 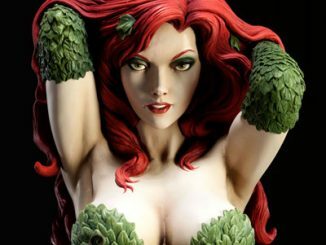 Fans of Cartoon Network’s DC Nation will recognize the Super Best Friends Poison Ivy Statue, and you know it’s the perfect addition to the Super Best Friends Action Figures, which consists of Supergirl, Batgirl, and Wonder Girl. 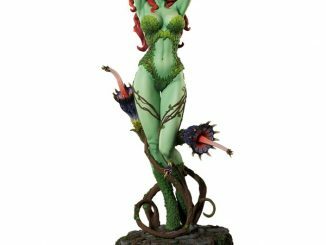 Standing 6 2/3-inches tall, this SBFF version of Ivy is part of a limited edition that consists of only 2,500 pieces. 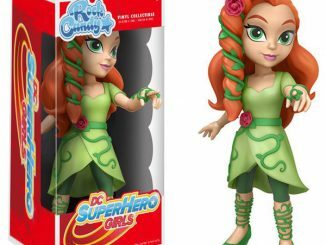 It was designed by Lauren Faust, who many consider to be a design goddess after she created Hasbro’s My Little Pony characters. 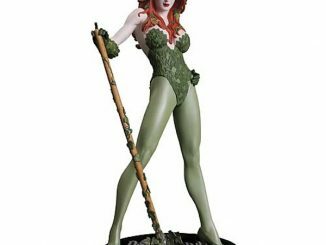 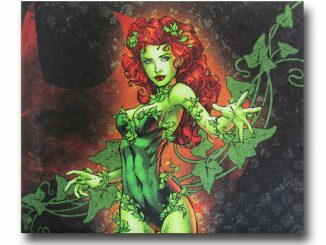 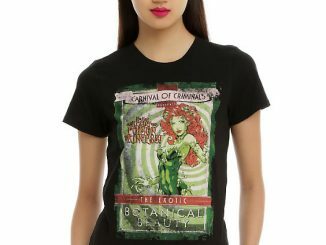 The statue comes in a window display box, letting you gaze upon the character without even opening the box… because handling Poison Ivy isn’t always the safest thing to do. 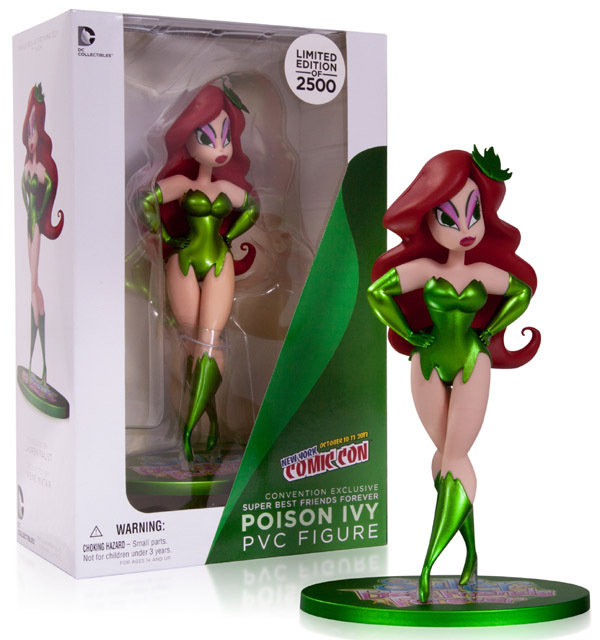 The Super Best Friends Poison Ivy Statue will be available December 2014 but it can be pre-ordered now for $24.99 at Entertainment Earth.